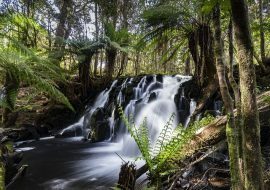 Recently, honey producers from the Australian island state of Tasmania have claimed they’ve found proof that Manuka honey had actually been produced in Tasmania long before its neighboring country New Zealand did so. Even more so, they intend to fight their Kiwi neighbors if they continue claiming right over the honey’s iconic name. 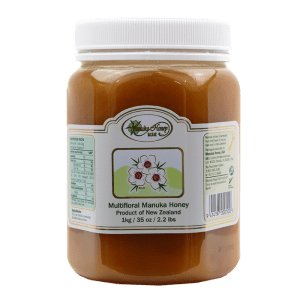 As most Manuka honey lovers can attest to, demand has swelled, but so has the ongoing debate between New Zealand and Australia over who gets to claim the name “Manuka honey” as theirs. 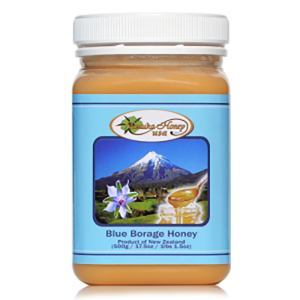 The gourmet honey is largely produced through pollination by European honeybees of the Manuka bush (leptospermum scoparium), native to both New Zealand and Australia. 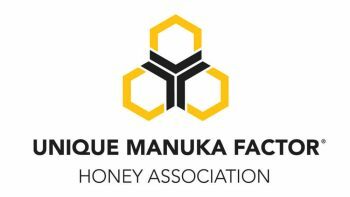 The Manuka Honey Appellation Society, which is a group of NZ Manuka honey producers, is currently attempting to get certification rights for markets in China, the U.K., and the U.S., which would prevent non-New Zealand produced honeys from receiving the Manuka label. 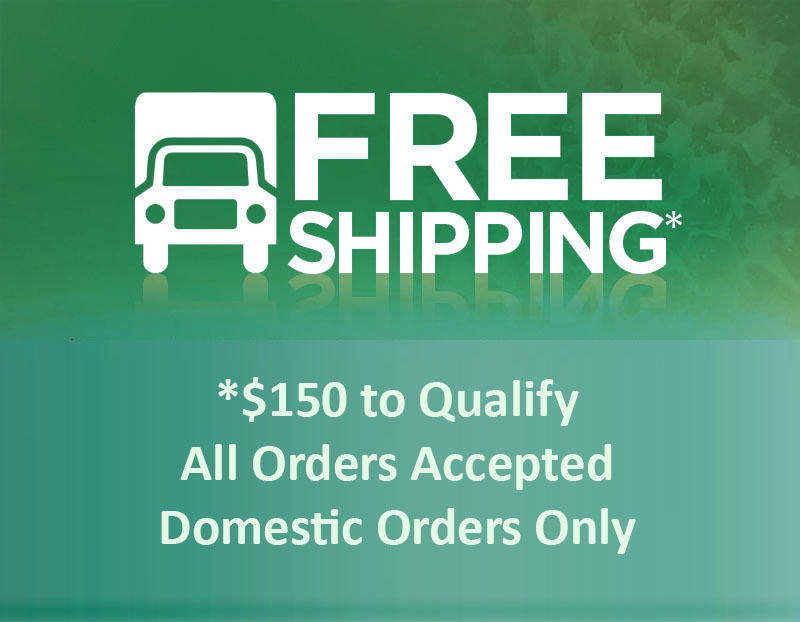 Their argument is that “Manuka” originates from the Maori people’s indigenous language, and consumers worldwide assume Manuka honey comes from New Zealand. 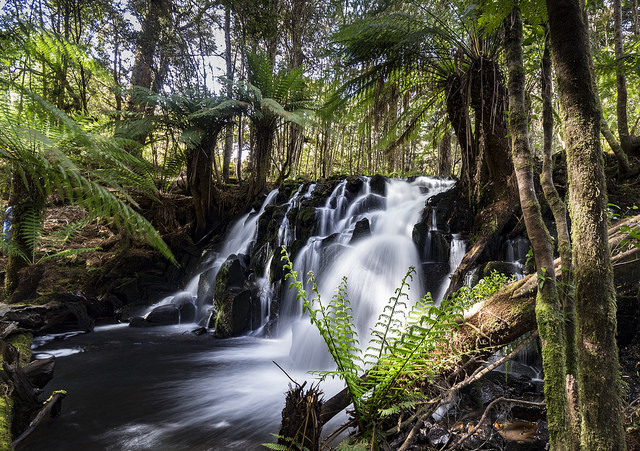 During December 2017, the UK Trade Mark Registry accepted “Manuka honey” for certification, but Australian honey producers have around three months to challenge the decision. 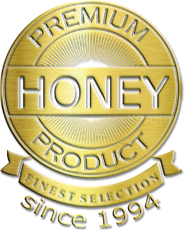 John Rawcliff, representing the Manuka Honey Appellation Society, stated that New Zealand honey producers have valid rights for certification, and he compared the issue to that of wine made in specific regions of Europe like champagne or similar wines. 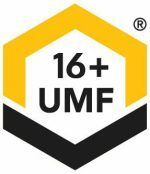 “Your ability to define, differentiate, and describe what is unique or characteristic from your area or territory is critical for the growth of any country’s honey industry,” Rawcliff said.